Download vector file Here. 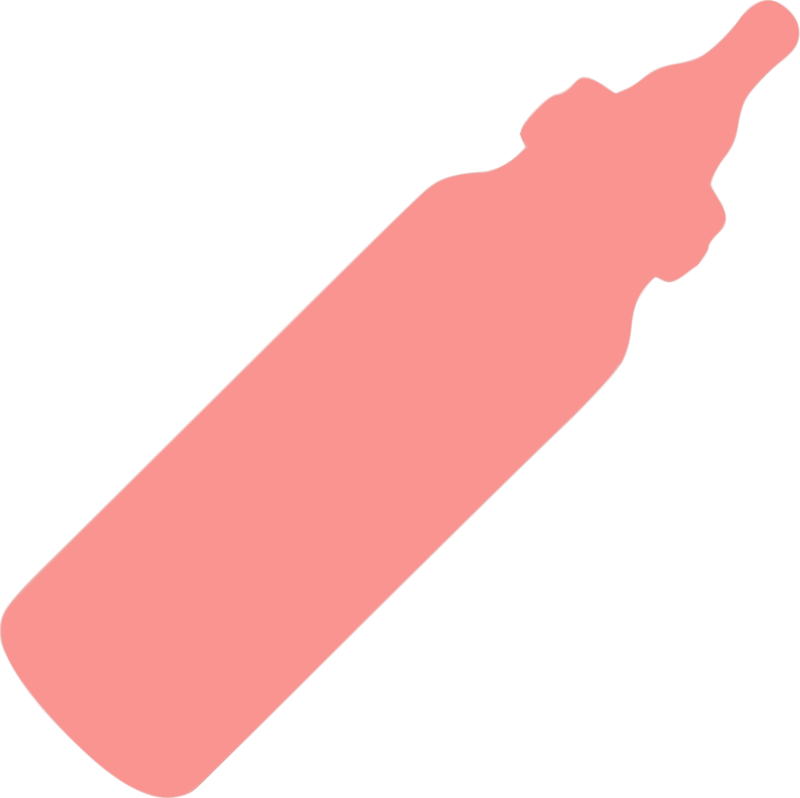 Pink baby bottle silhouette clipart. Graphic by JLouis.